Thread: Miller 110 stick welder looking for odd rifle trades. Offer what you have. Miller 110 stick welder looking for odd rifle trades. Offer what you have. 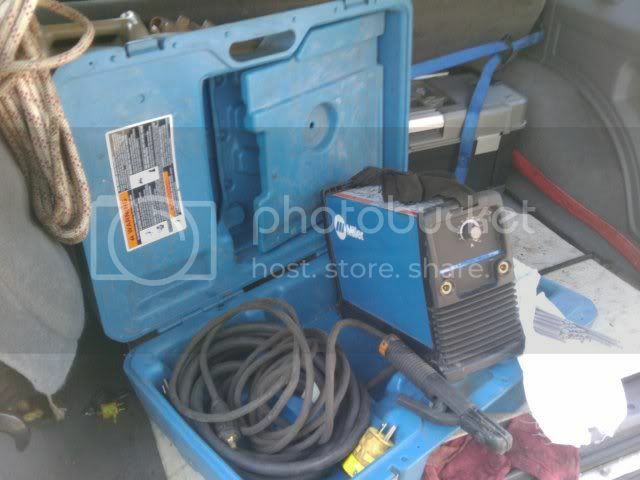 110 stick welder perfect condition. Looking for a weird rifle. Open to odd trades. Rifle first, rifle last, rifle always.